Films Committee is a part of Program Board. 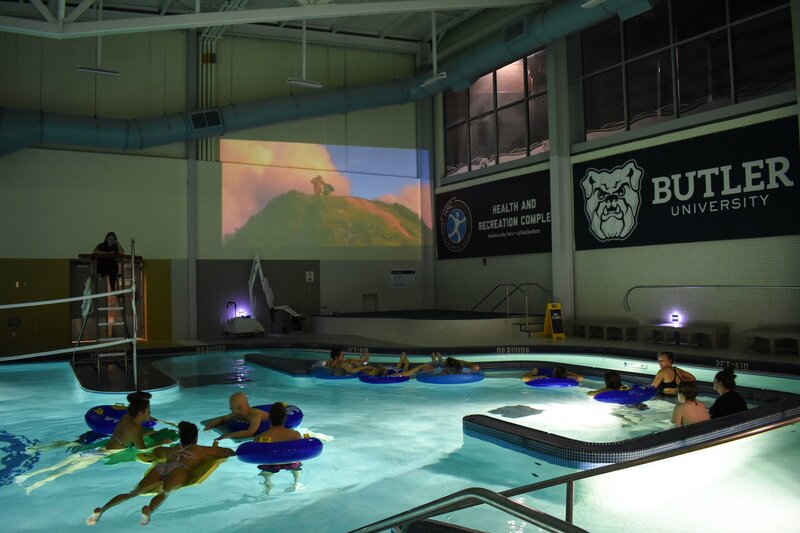 Films Committee hosts movie events throughout the year both on-campus and at local theatres.  From new releases to classics, we show a wide variety of movies and are responsible for events like Flic n’ Float, Hoosiers in Hinkle, and movies on the lawn. Films Committee also organize trips to local theatres to see newly released movies.